There’s a cross section of events this New Years in the 818, plus some good dining options (click here). Remember, don’t drink and drive. If you need a ride, the Automobile Club (AAA) is offering Tipsy Tow. For the 15th consecutive year, AAA is offering this service during the New Years Eve weekend — from 6 p.m. on Friday, December 30 through 6 a.m. on Sunday, January 1. They will take you and your car home for FREE, but the service excludes rides for passengers, is restricted to a one-way, one-time ride for the driver and the destination is limited to the driver’s residence. Reservations are not accepted. For rides farther than seven miles, drivers can expect to pay the rate charged by the tow truck contractor. Keep this number with you and share with your friends (800) 222-4357. 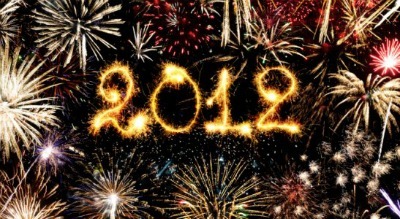 Wishing you all a very happy and healthy 2012. Thank you for reading MY DAILY FIND!! The Baked Potato Jazz Club: Don Randi and Quest plus special guests at this longstanding jazz club. $80 per person for dinner, entertainment, drinks or $35 per person cover only.